Trying to fall asleep? Now you can, with Night Light. 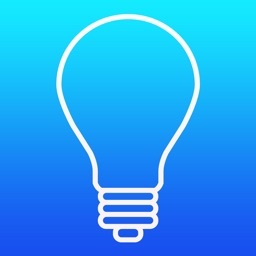 Night Light is a 100% free nightlight to help you fall asleep and stay asleep. Night Light projects a glowing light onto your ceiling and walls that will help you fall asleep while playing peaceful sounds to relax to. 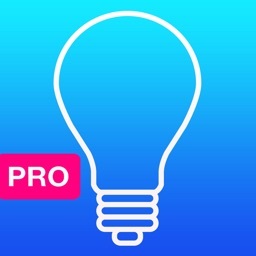 All you need to do is download the app on your iOS device, select your nightlight colors, optional sleep sounds, screen brightness, sleep timer and flashlight settings - then place your device on a night stand or near a corner in a room for the best illumination. 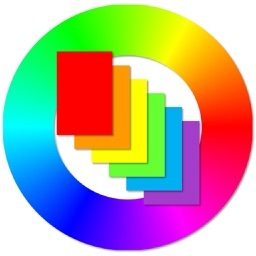 + Custom nightlight colors or a glowing range of colors with multi-color mode. + Sounds to sleep to including beach waves, running water, white noise and more! 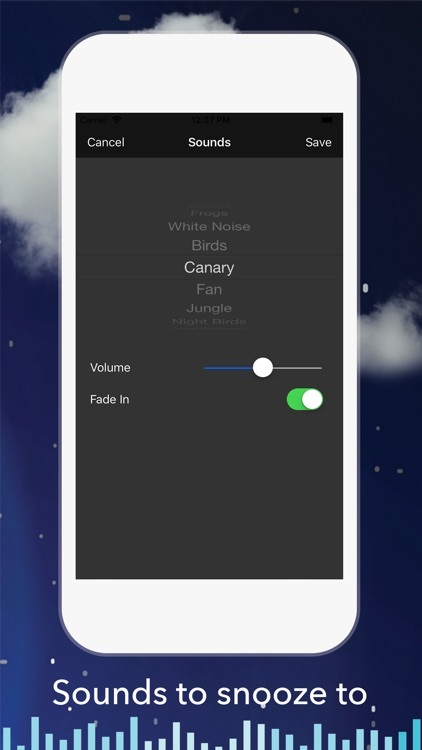 + Build your sleep sound library by visiting the sound store. 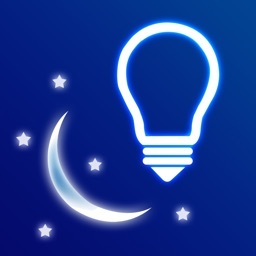 Earn credits each night you use Night Light to unlock even more awesome free features and content to help make your sleep even more restful. 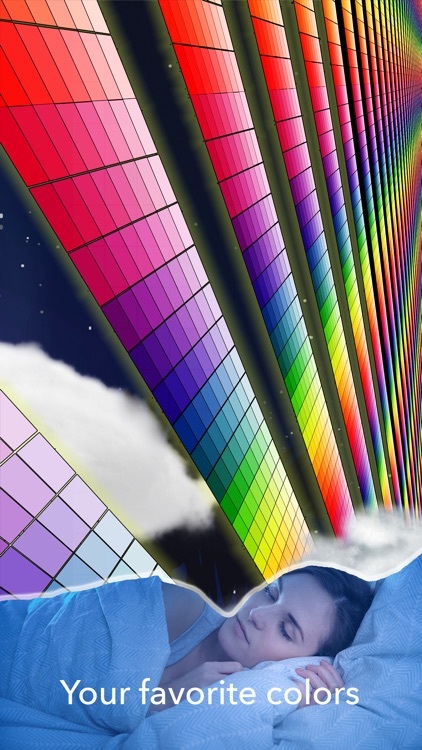 + Customize your LED torch flash light settings to a custom brightness to help illuminate your bedroom or personal space to keep it as well lit as you would like! Night Light is the #1 night light app that not only illuminates your bedroom but also helps you sleep better and get a more restful nights sleep! 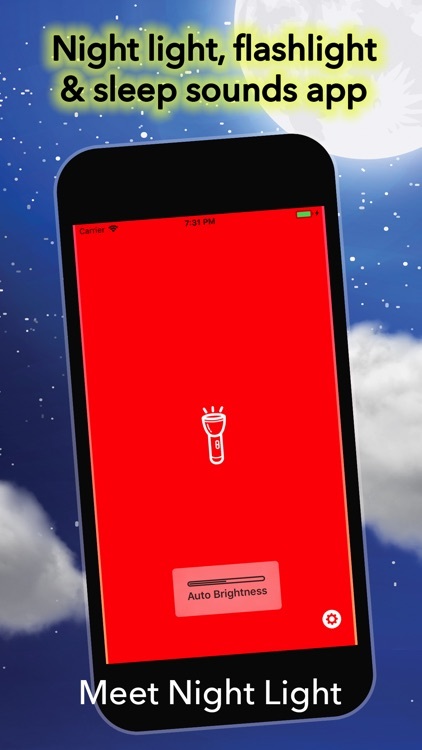 Use every night for the best results and to maintain the enhanced sleep and anti-insomnia impact of the app. 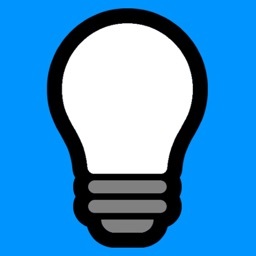 Leave your device in the corner of a room at a high brightness if you wish to illuminate the room better. 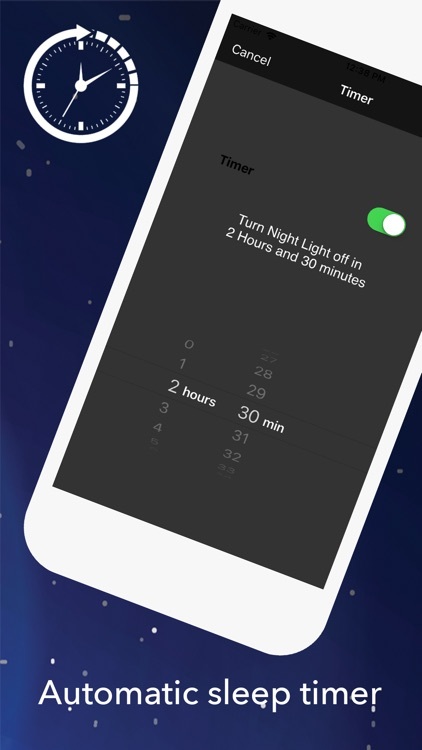 Set a sleep timer to have the night light screen, LED and sounds disable once you are sleeping. 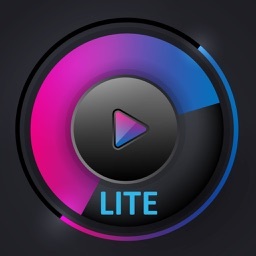 Download now and see for yourself why people are in love with Night Light!